Hurry and score your freebie! 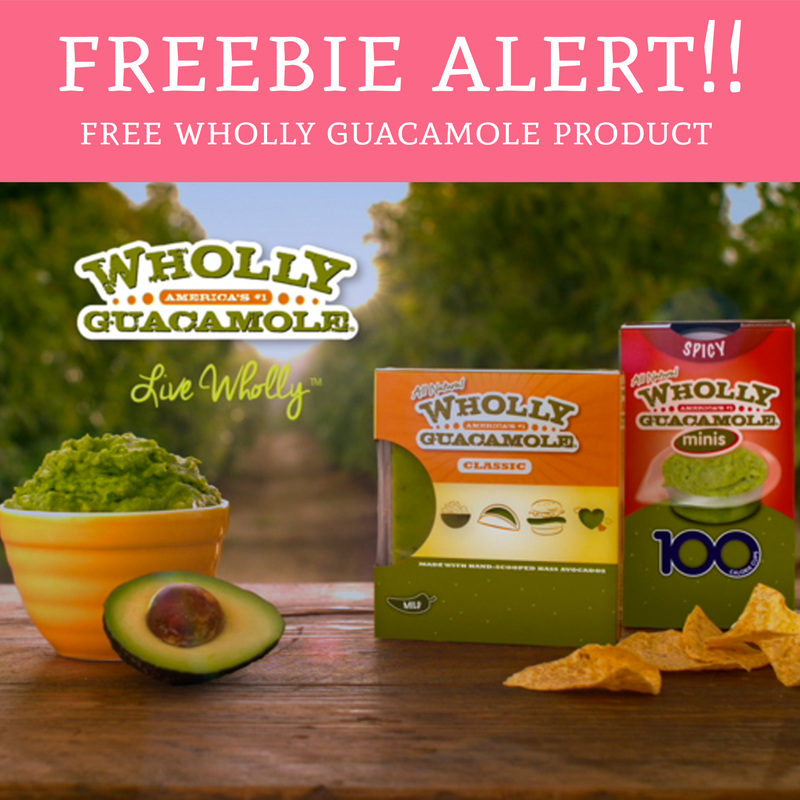 Today 9/16 only, in honor of National Guacamole day, Wholly Guacamole is giving out FREE Wholly Guacamole product coupons. Simply head over here and fill out a short form with your mailing information. Please allow 3-4 weeks to receive your coupon. Get yours here!